This year I return to the library at James Clemens High School after a year off working as an Instructional Technology Facilitator in a 1:1 MacBook school. I have some lofty goals already set up for myself this year so I thought I'd put some fire under those goals by posting them here so that all of you could hold me accountable and follow my journey! 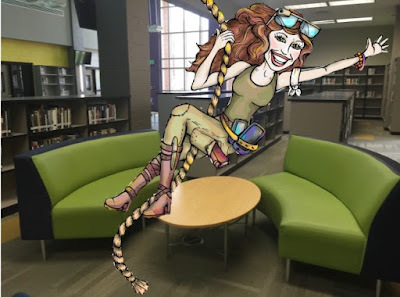 The two top goals this school year are to establish a MakerSpace in the library and to genre-fy the fiction section of the library. Here is my proposal for starter materials for the James Clemens MakerSpace. I am also asking for donations of arts and craft materials as well as LEGOs, K'Nex, games, puzzles and any other materials that could be used in a MakerSpace environment. See a starter list below. If you have any talents you would like to share in our MakerSpace like sewing, knitting, woodworking, etc please contact me and lets make this happen for our Jet students! Genre-fying the fiction section of the library is my other big goal for the school year at James Clemens. Luckily, my friend Sandy Brand, Librarian at James Clemens feeder school, Liberty Middle, will be genre-fying her fiction collection along with me! Below is a great video about genre-fying the library collection from the Bangor School District Libraries. 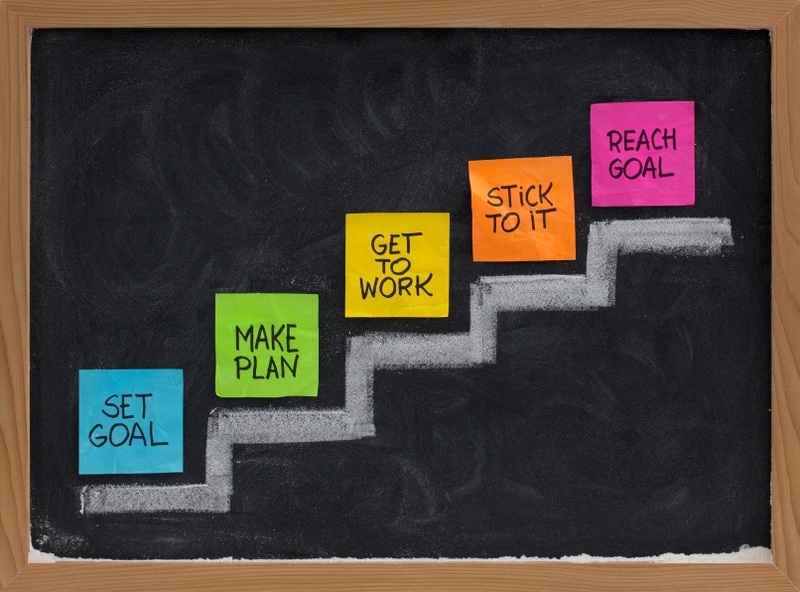 Stay tuned as the school year progresses for updates to these lofty goals! I will certainly be counting on my PLN to cheer me on when I think I've hit a brick wall!